J Marshall Funeral Directors was founded in 1953 by the late Jack Marshall. Located in the small market town of Market Rasen, Lincolnshire, J Marshall Funeral Directors remains a truly independent family business, now run by the founder's son William, assisted by his dedicated team of staff, many of whom live locally and have also been involved with the business for many years. This enables them to offer a highly professional and knowledgable service to the local and wider community at all times. 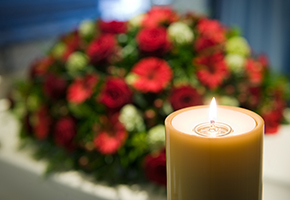 J Marshall Funeral Directors offer a bespoke service for every funeral, tailored to each family's specific needs. From traditional funeral services to modern style green funerals, they cater for all requirements and do their utmost to help and assist families in their time of need. From their base in Market Rasen, J Marshall Funeral Directors serve not only the immediate local community, but also the whole of Lincolnshire, from Lincoln to Louth, Wragby to Gainsborough, Caistor to Welton and Nettleham to Dunholme and beyond. 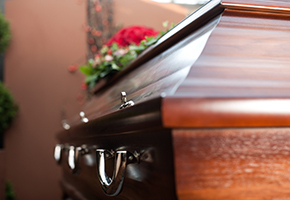 If death has occurred further afield, repatriation of the deceased can also be arranged with confidence and professionalism. Whatever the specific requirements, J Marshall Funeral Directors have the knowledge and experience to offer you the very best of care.